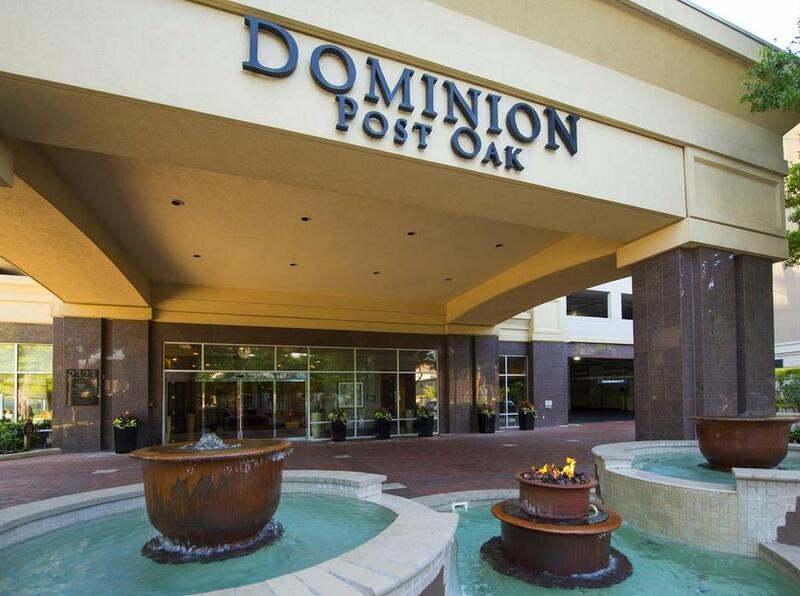 Surrounded by the city’s premier shopping and dining options, Dominion Post Oak offers luxury apartments in a convenient location directly across from Houston’s Galleria. 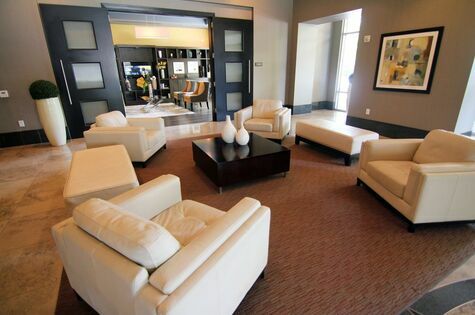 This luxury high-rise boasts thirty-one stories of sophisticated homes and top-notch amenities. Gorgeous finishes and in-home features make each home impressive and comfortable. 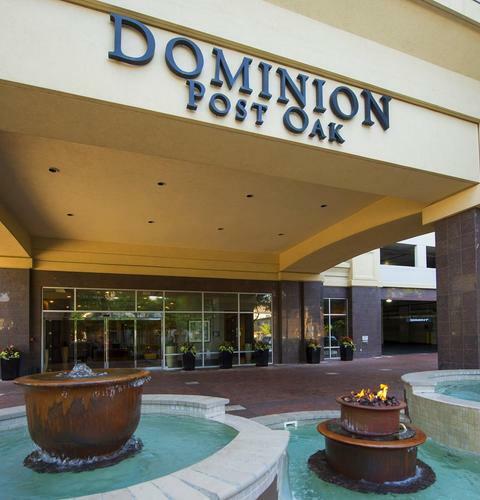 Outside the apartment, community amenities and services set Dominion Post Oak apart. Select an apartment that fits your lifestyle thanks to a variety of studio, one, two and three bedroom homes. 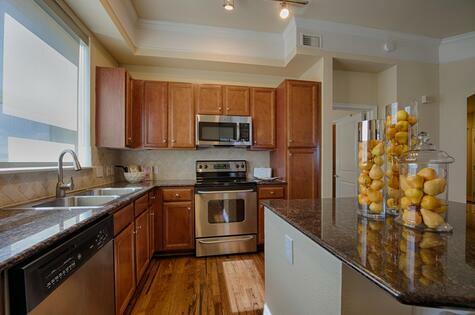 Inside each home, light from oversized windows sparkles across granite countertops and stainless steel appliances. Genuine oak wood flooring runs through the common areas, complementing the kitchen’s chic design, and a private balcony offers an outdoor space to unwind and enjoy city views. 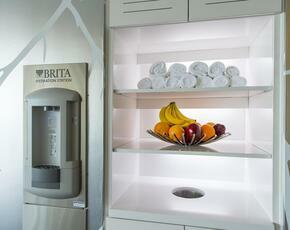 Each home has large walk-in closets and a washer and dryer set included, allowing a convenient lifestyle. When you’re not relaxing in your home, enjoy the soothing calm of poolside cabanas or soak up some rays on the expansive sundeck. 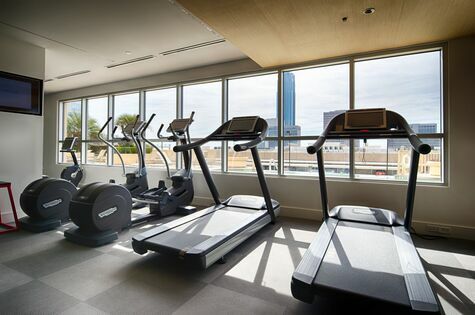 You will also have access to other community amenities, including a newly remodeled state-of-the-art fitness center and an upscale resident lounge. Dominion Post Oak offers services to make your life easier, including grocery delivery, dog walking and dry cleaning. Live within walking distance of the Houston Galleria and Post Oak Shopping Center, where you can indulge in shopping and fine dining. This community is conveniently located near major highways, so you can go anywhere in the city with ease. Encounter thirty-one stories of luxe living at Dominion Post Oak, demonstrated by impressive amenities in each home and throughout the apartment community. Gorgeous features add elegance and flair to every apartment, making the space feel as welcoming as it is beautiful. When you’re not relaxing in your well-designed home, you can explore the building to find an array of amenities that mirror the luxury of your apartment and experience convenient services that will help you to live at ease.